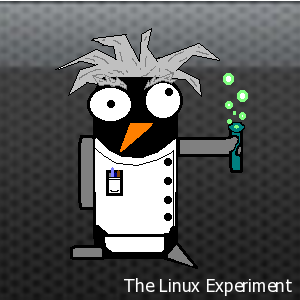 Blast from the Past: Linux from Scratch: I’ve had it up to here! Reinstalling LFS soon: it’s not my fault, I swear! Why do so many open source programs throw C/C++ warnings?